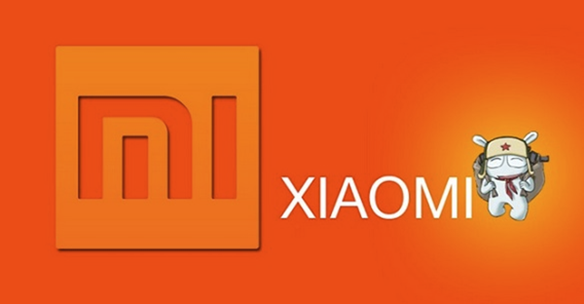 Xiaomi is back under spotlight and for wrong reasons. It all started when a report from Sunday Standard revealed that Indian Air Force has cautioned its personnel and their family member against using a Xiaomi device, citing data security concerns. Similar concerns surfaced couple of months back when Hugo Barra, The face of Xiaomi outside China, explained how Mi-Cloud works, how every bit of data is encrypted and deleted after it’s no longer required. Xiaomi also introduced option to disable Mi Cloud via OTA update. The same F-Secure earlier acknowledged that Xiaomi has fixed the issue after the update, but this hasn’t been mentioned in IAF circular. Xiaomi is however quite serious about its reputation and to solve this issue once and for all, company is migrating all data from China to International servers, based in California. “In early 2014, we kicked off a massive internal effort to expand our server infrastructure globally in order to better serve Mi fans everywhere… Our primary goal in moving to a multi-site server architecture was to improve the performance of our services for Mi fans around the world, cut down latency and reduce failure rates. At the same time, it also better equips us to maintain high privacy standards and comply with local data protection regulations.” Explained Hugo Barra. Migration will take place in 3 phases, namely E-commerce migration, MIUI services migration and local data centers. Data will be moved to Amazon servers based in California and the transition will be completed by the end of this year. “This migration process will be completed by the end of October and will benefit users in all of our international markets — Hong Kong, India, Indonesia, Malaysia, Philippines, Singapore, and Taiwan. Users are already experiencing website speed boosts of at least 30% in markets such as Singapore, Hong Kong, Taiwan and as much as 200% in India.” Said Hugo Barra regarding E-Commerce Migration. According to Chinese Law, Chinese government can access any data stored on Chinese servers. So IAF isn’t completely out of place in addressing these concerns. However, users also have the option to keep their data private if it’s important to them. Moving the servers away from china will make user privacy more concrete, but there is no reason to press the panic button just yet.